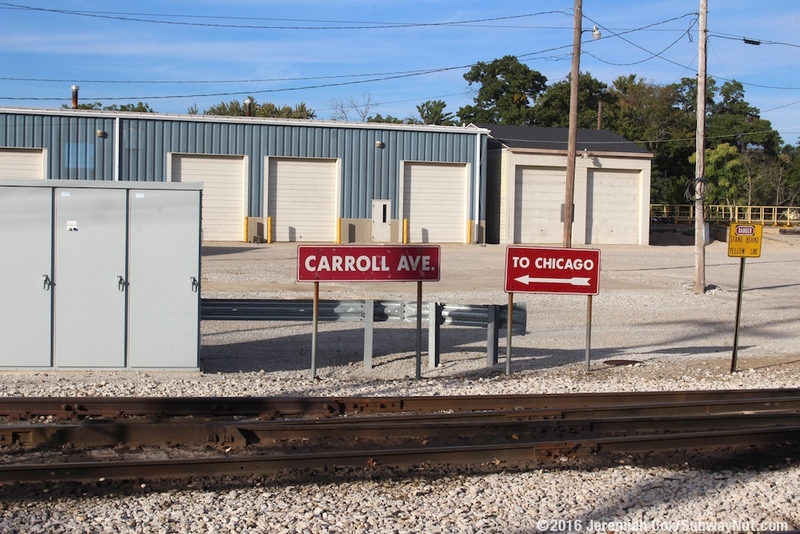 Carroll Avenue-Michigan City is currently the location of the only rail yard and maintenance shop on the South Shore Line. 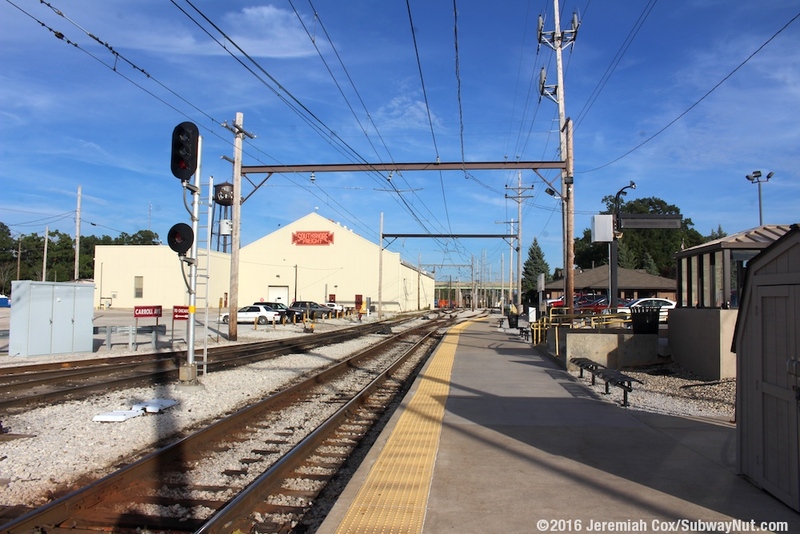 As part of the West Lake Corridor Project Study that would build an extension of the South Shore Line due south in Lake County (just beyond the Illinois State Line) an additional rail yard and maintenance center would be built closer to the major sources of weekday ridership in Lake County. 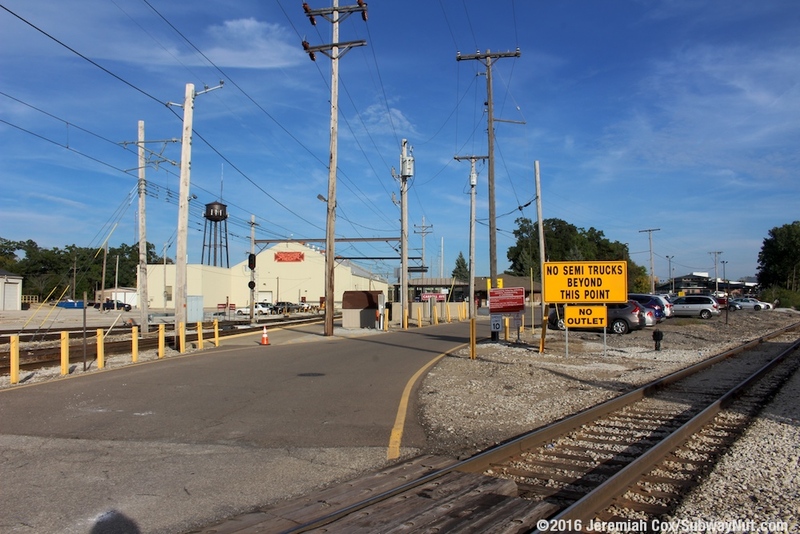 Since Michigan City has the only maintenance yard it receives nearly all of the South Shore Line's service. 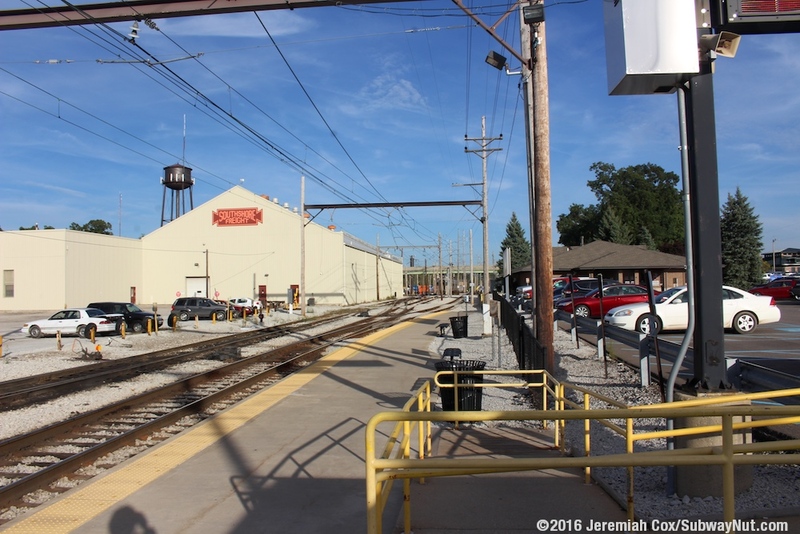 The fact that Carroll Avenue is the location of the Rail Yard makes for some interesting AM Peak service patterns, one train for example at 5:45am (just after the Sunrise express from South Bend that skips the station) runs non-stop to Hammond (a higher ridership station. 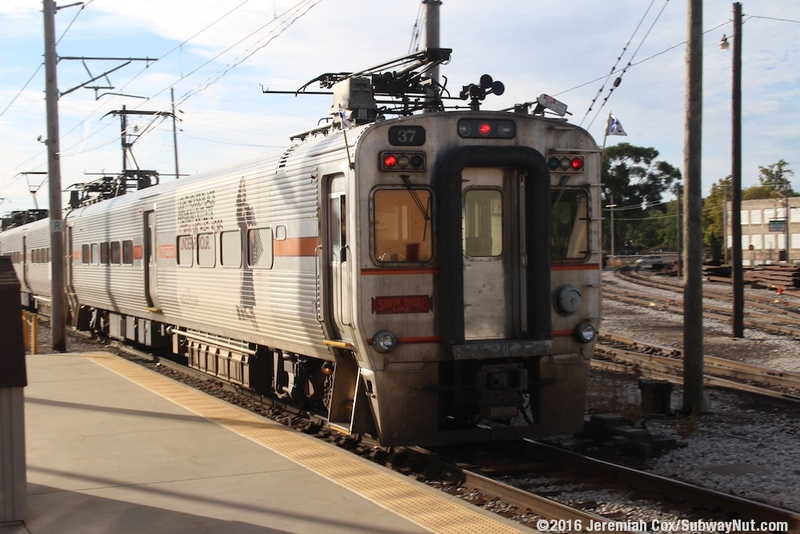 5 daily round-trips do run from Chicago to Gary-Metro Center only (not running to Michigan City), short-turning there, but trains can't be stored in Gary or anywhere west or east of here long term. 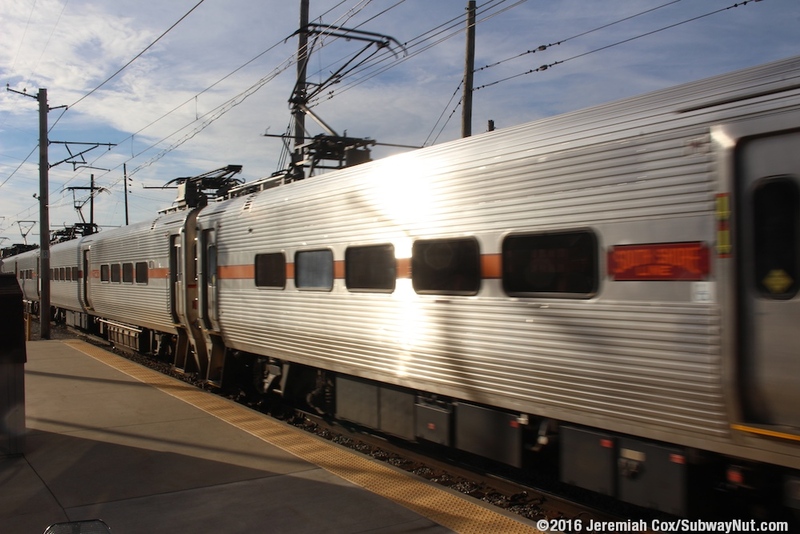 All weekend trains stop or terminate at the station, except for the Westbound Express train from South Bend that bypasses it. 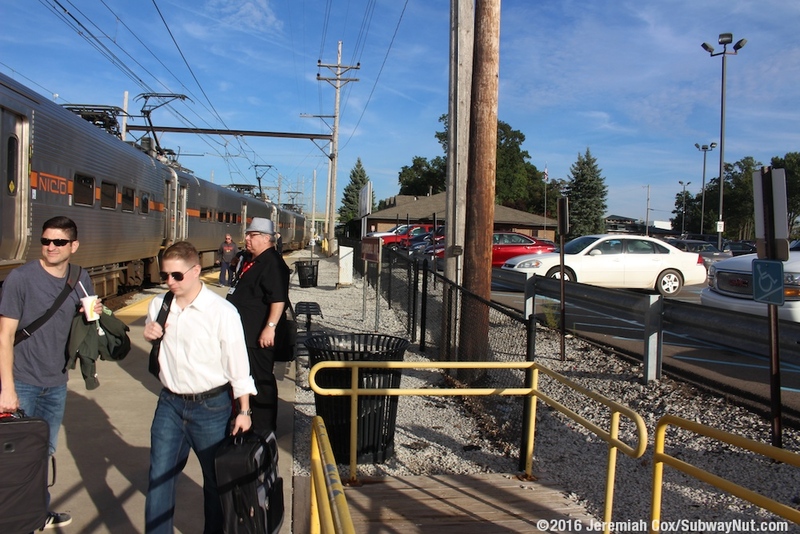 The stop is also the terminus of two daily (early morning, and late evening) trains that run only from Carroll Avenue to South Bend, instead of deadheading, since South Bend can't handle trains laying over overnight. 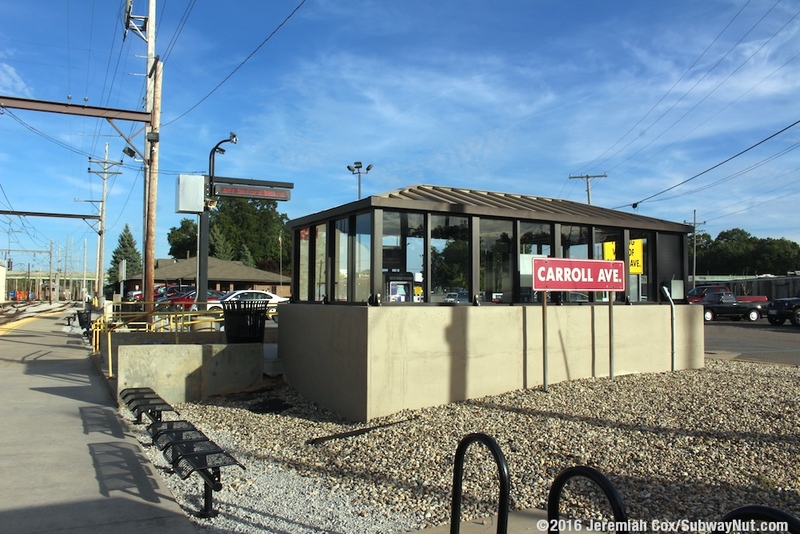 Finally trains running to and from South Bend will add or more often dump cars at the Carroll Avenue station while passengers are on board, particularly on evening eastbound trips. 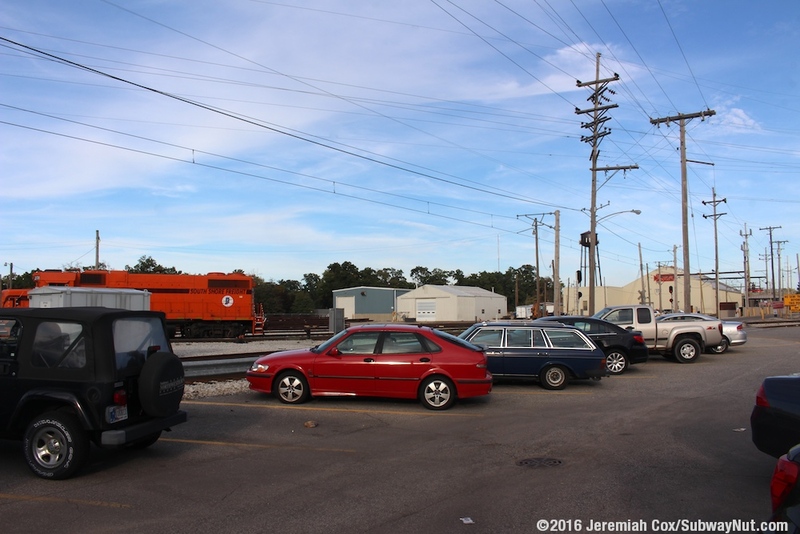 On some eastbound scheduled runs (the trips that deadhead back in service to Carroll Avenue) all but the first two cars are left behind at Carroll Avenue with passengers for South Bend required to be in the first two cars. 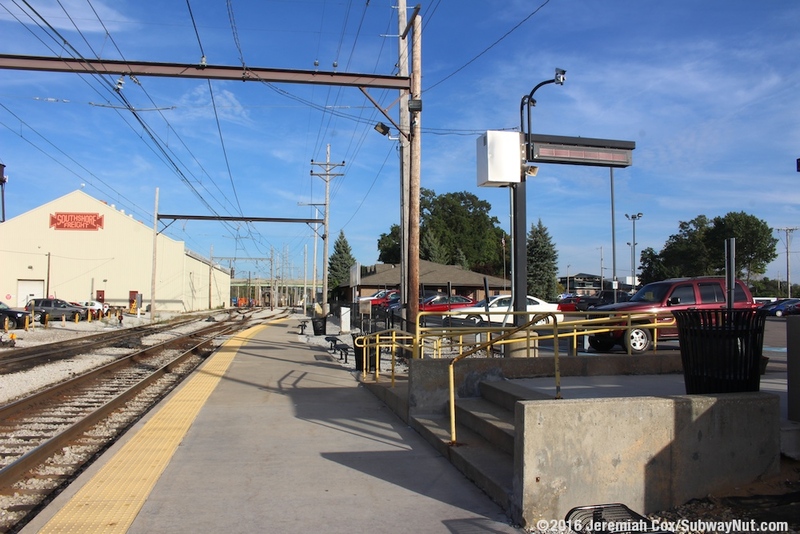 The station has a small low-level platform (2 to 3 cars can platform) along a small parking lot. 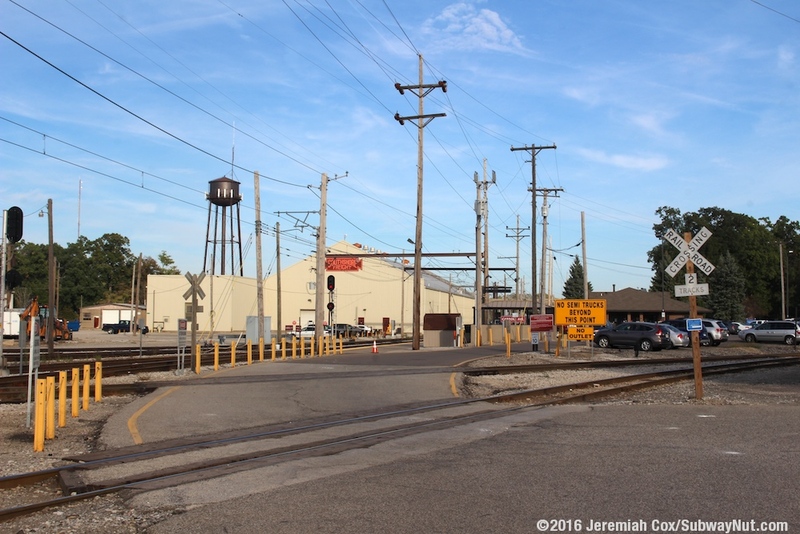 All station access is from the intersection of Fairfield Avenue and Holiday Street, where a freight line intersects the South Shore Line so all passengers must cross two unprotected grade-crossings to reach the station. The short platform has received a tactile warning strip with the station being wheelchair accessible due to a mobile-lift stored somewhere in a non-obvious place. 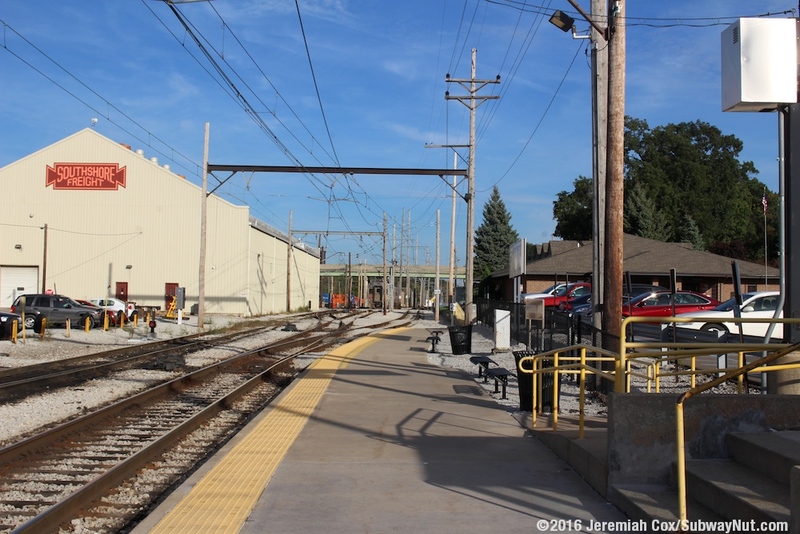 Along the platform are just a few benches. 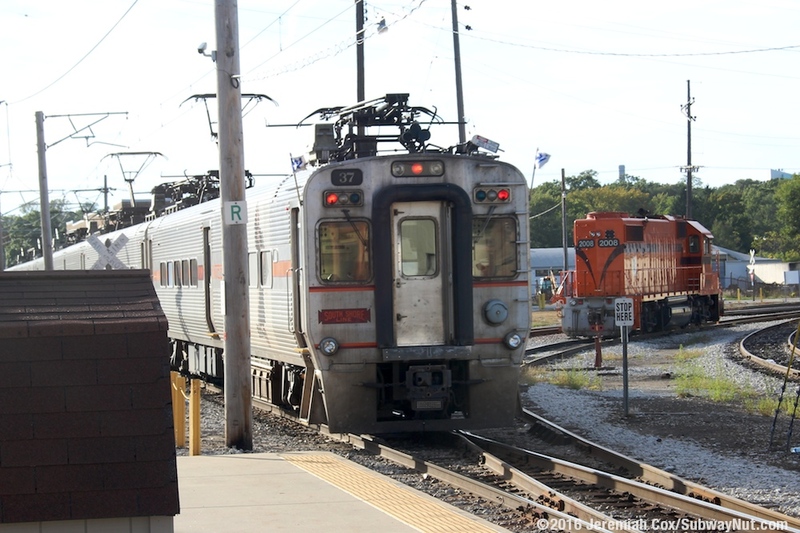 The main platform entrance is down about 3 steps and a ramp. These lead to a fairly spacious shelter at the level of the parking lot. Inside the shelter are a few TVMs. 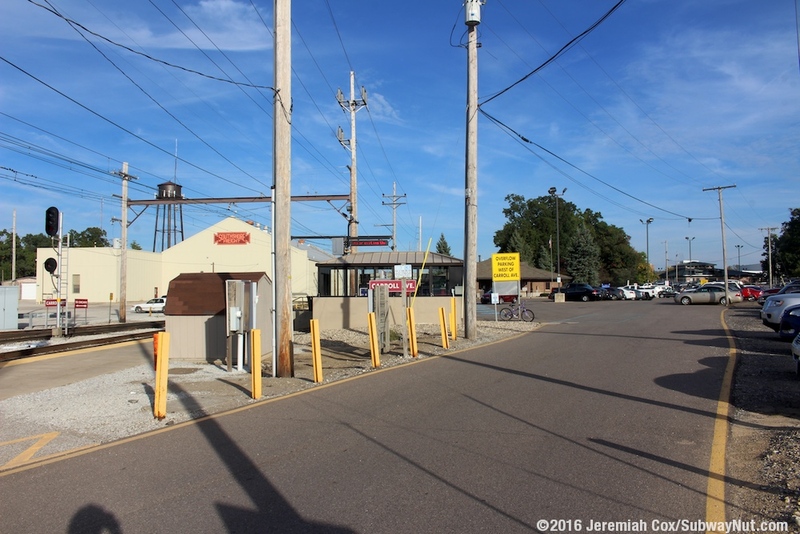 Passengers can also purchase tickets from a person in the larger single-story brick building at the eastern end of the passenger parking lot (there is employee parking behind it). 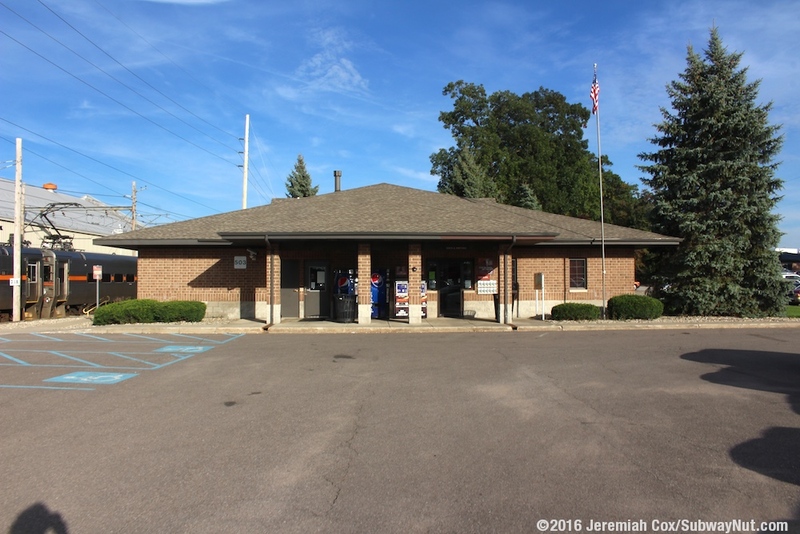 This building is home to NICTD's passenger service and accounting offices (additional offices, including NICTD's headquarters are at the Dune Park Station in Chesterton). The public can purchase tickets here from the receptionist (this is what the sign says, not ticket office) between 8:05am and 4:45pm Monday through Friday, which is closed between 11:00am and 11:30am. 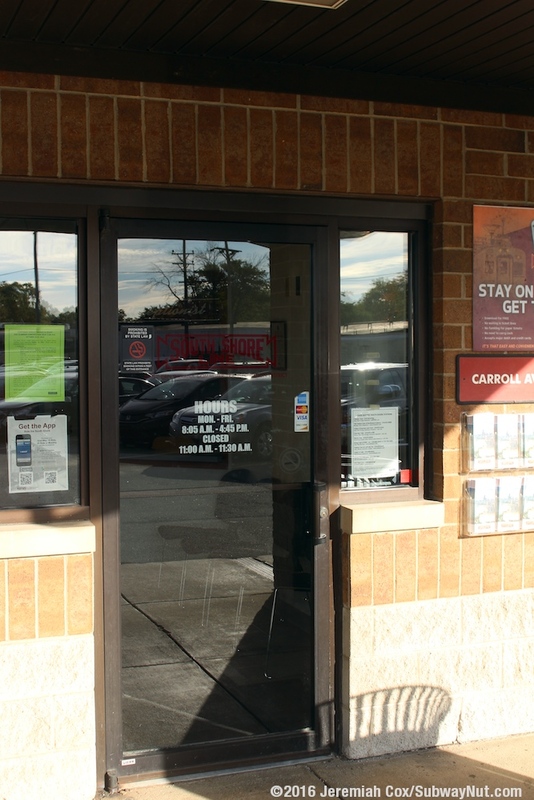 There are about 6 chairs in this area which resembles the reception area for NICTD's offices rather than a proper station with a waiting area. 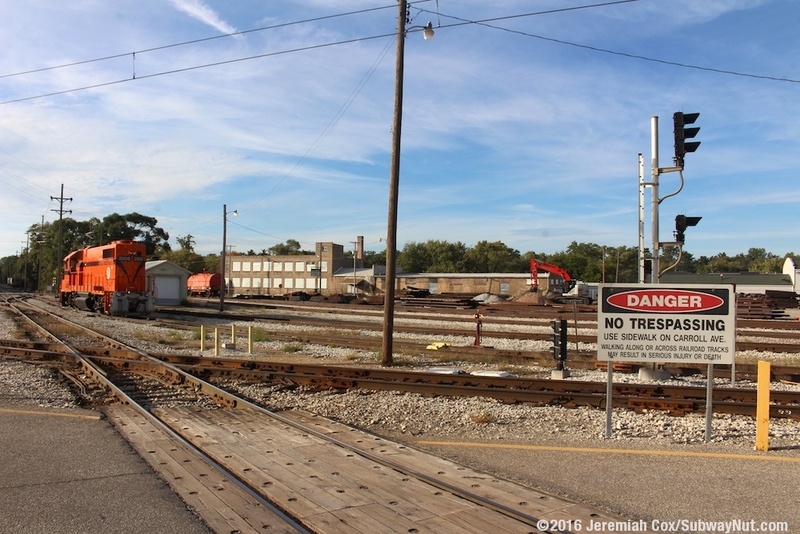 One block west of the depot the tracks cross Carroll Avenue. 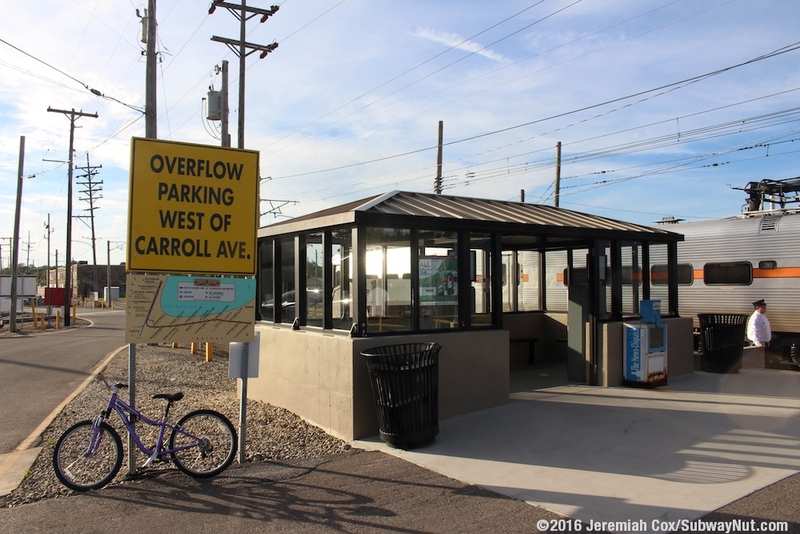 Along the west side of Carroll Avenue north of the grade-crossing is a gravel overflow parking lot for passengers when the small main passenger lot at Carroll Avenue is full. 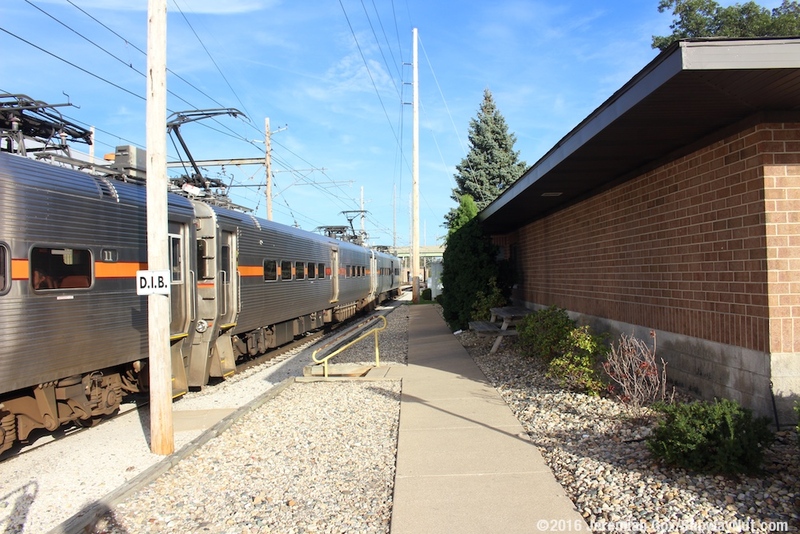 It's primarily in use on special event weekends when additional passengers flock to the station from the large surrounding area including Southwest Michigan (for example relatives of mine who live in Kalamazoo told me they will drive to Michigan City and take the South Shore Line to get to Chicago, not the more expensive Amtrak Wolverine or Blue Water Services ). 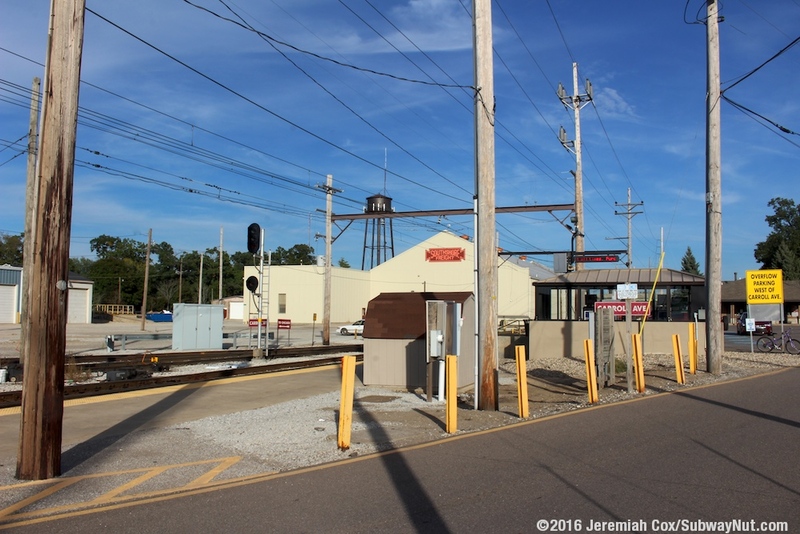 About a mile west of the station trains leave their private ROW and enter the middle of 11th Street that takes them through downtown Michigan City.